October Update: We’re delighted to announce that KOOV was awarded the Good Design Gold Award. Find out more here. The Japan Institute of Design Promotion has announced that Sony’s educational robotics kit KOOV has been nominated for the Good Design Grand Award 2016. The Good Design Award has been evaluating and promoting quality, innovative design in Japan and overseas for over sixty years. In 2016, 4,085 products from 23 different countries were submitted, with the winners receiving the “G Mark”, indicating a product that truly enriches people’s lives. You can take part in the voting process for the overall Grand Award winner by visiting the Good Design Exhibition in Marunouchi, just a few minutes walk from Tokyo station. Voting takes place until October 23, 2016. 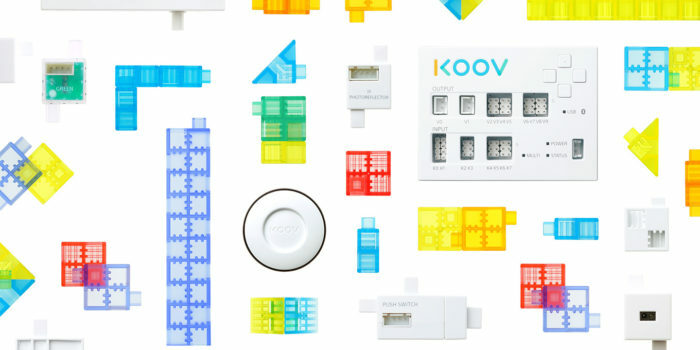 KOOV™ is an educational robotics and coding kit, developed by Sony Global Education. It encourages learners to Play, Code, and Create. 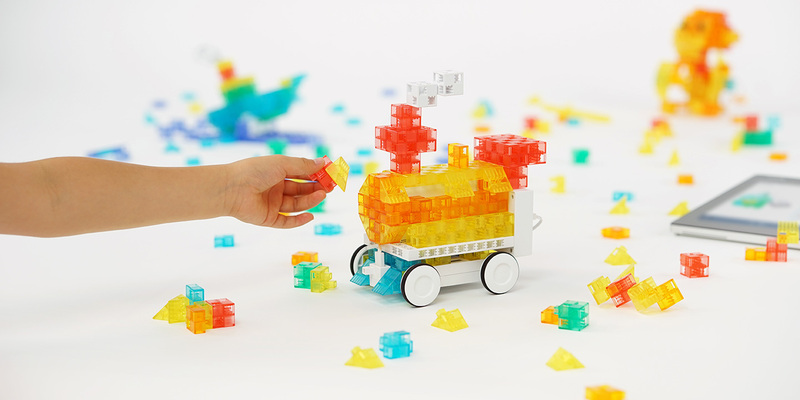 – Anyone can Play with blocks and learn how to design, Code to make creations come to life, and eventually become able to Create their own unique robotic inventions. KOOV™ has been evaluated by the award panel on how it makes innovations with technology easier and more fun as both a toy and as a learning tool. Sony Group has been nominated for 14 different products in total, including PlayStation®VR, Walkman® NW-WM1A, and the 4K television Bravia® KJ-100Z9D as well as several other cutting edge products. Find our more at the Good Design Award website.